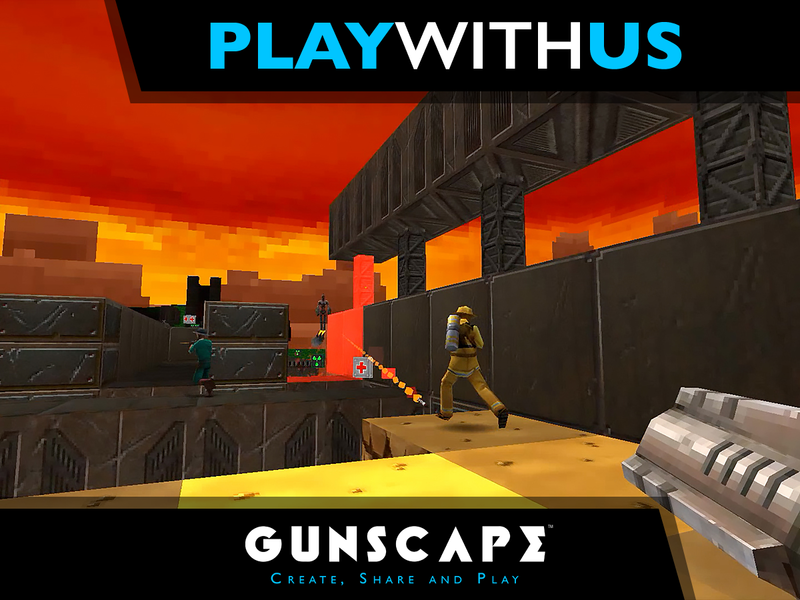 playgunscape.com | Create, share and play your own FPS experiences. Mash-up your favourite classics into something amazing! This is definitely one of the hardest trap-based maps you’ll find out there. 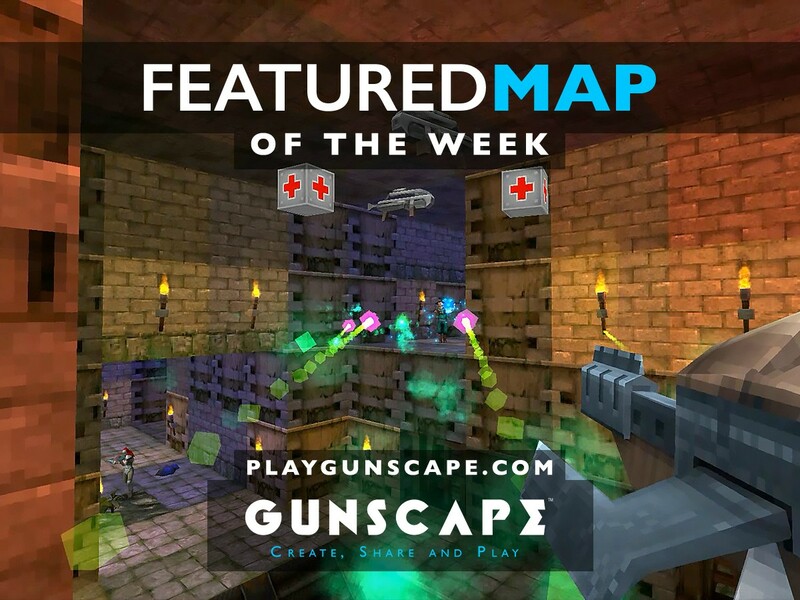 This map uses our traps and the environment in a really cool way! It gives you different “trials” or challenges to overcome and you won’t only have to be good at playing the game, but also good at solving some puzzles and discovering secrets, because you’ll get a lot of those and you won’t be able to progress without solving them! 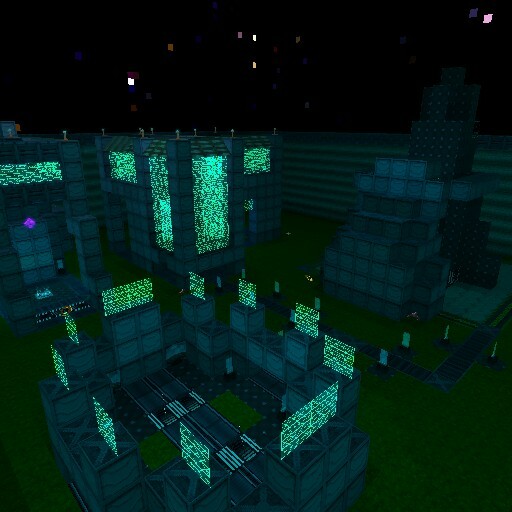 This is a futuristic or space-themed map! While the map is quite open, the areas where you can fight are quite small, as it’s mostly bridges that join some small areas. You do get a nice variety of weapons though, and there are two “levels”, so depending on where you are or spawn, you’ll get different opportunities. 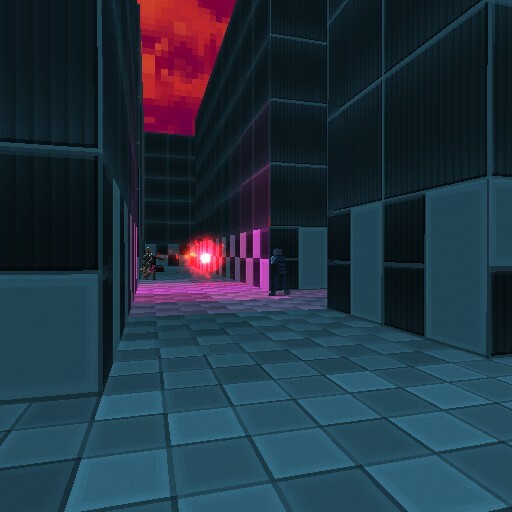 What happens when you introduce a maze-type of map into a multiplayer game? Well, this map! You will have to do more than just fighting your friends in this map because you will also have to find them and to find your way! Don’t worry though, dead ends also get you to places, as you might find some weapons in them. Possibly better for big groups, as the map can be quite big, but medium sized groups might work as well. The description of this map says that this is an abandoned Martian factory and it looks like one! 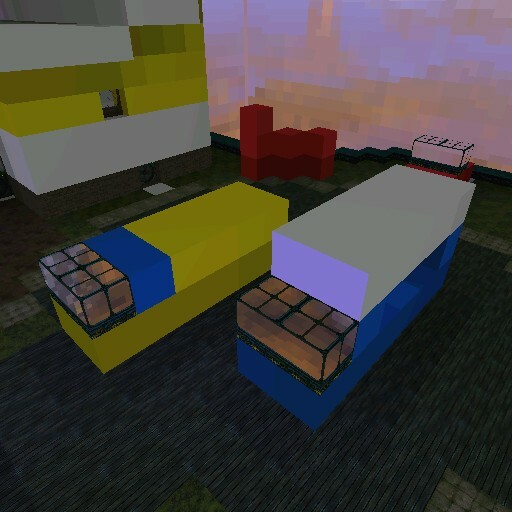 The map basically has two areas, one outside, which is small, contained by walls and it just basically surrounds the main inside area: the factory. 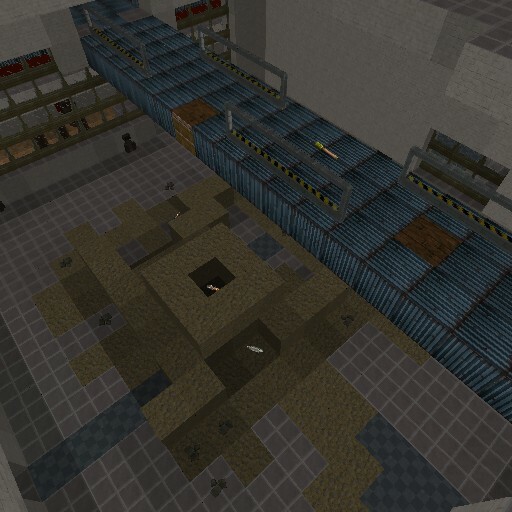 The factory itself isn’t too big either, so this map would work for big and small groups. There’s two floors on this area, and you’ll only get a few weapons, so be mindful of that! Enjoying any other maps? Just finished your own and want us to check it out? Leave us a comment below with the name of it and we’ll test it! And if you think that we missed any good map, let us know too! Yes, we know it has been a while! But with PAXAus and the Siegecraft Commander announcement, we’ve been a bit busy! But don’t worry, we’re back with the maps, and because we took a break, we have a lot of them in this week’s list! This creator always makes really cool maps, and this isn’t the exception! 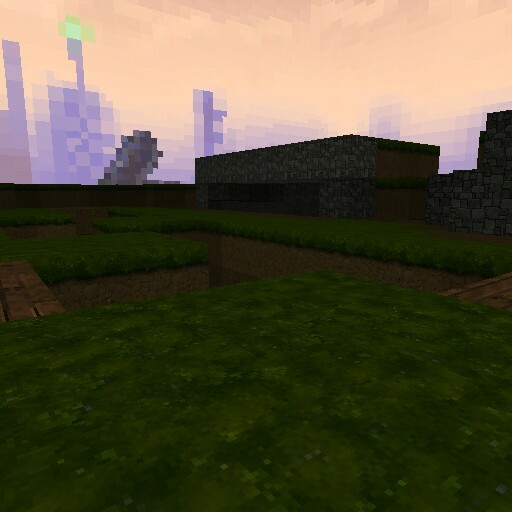 Get lost in this map that is sort of a maze, with lots of secret rooms and areas that you will need to explore. It’s worth it getting lost though, as you might find some secrets (like special weapons…) waiting for you. And if you can’t find them, well, the map offers you a nice variety of weapons anyway, so you can fight your friends in the different areas that this map has. A map with a funny and interesting premise! Your goat has been kidnapped by aliens and now you have to rescue it. This map is a bit of a space open-world, in the sense that you can take different paths, and that makes it fun. Plus, it can be quite challenging too, as the monsters you fight are strong. Oh… and there’s bosses too, so there’s a bit for everyone. A huge map that is perfect for big groups! It is inspired on Terminal from CoD: MW2 and like the original, it’s quite fun. There’s a sort of central area, and then you have the outside of the building. 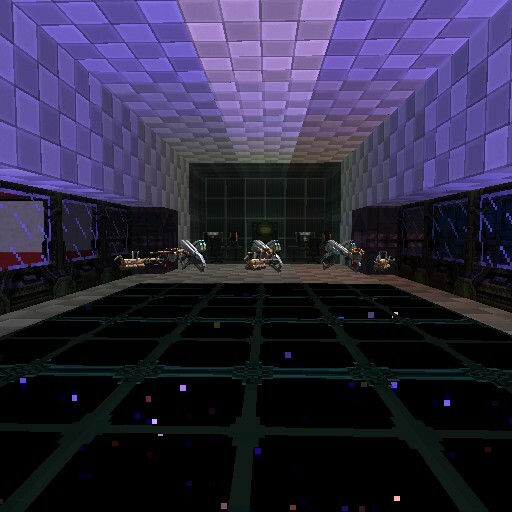 You also get a few different rooms or areas (they’re quite big after all) to explore and to jump around. We believe that this map works as FFA or Team, but you might enjoy it more as Team. As the name says, this map is a couple of islands joined by one in the middle. In Team mode, you also get a castle for each team, which makes some gamemodes like CtF quite fun! You start with a 1HKO weapon, so if you want a fast-paced map where everything’s sort of “contained”, this is the map for you. This is a campaign with two parts so far, and we hope that there are more! Both parts and especially the second one, are quite fun. While small, they’re well designed and well balanced. You’ll get the resources you need and you’ll have to solve puzzles to progress. 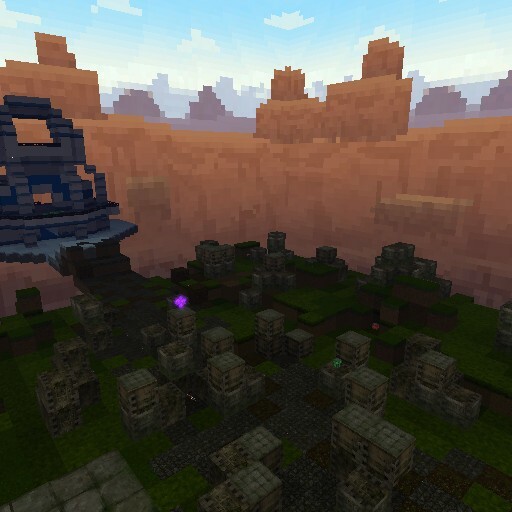 If you want a sort of fast paced map that will make you want more, this is the one for you. Design-wise, this is a simple map, but it works pretty well! 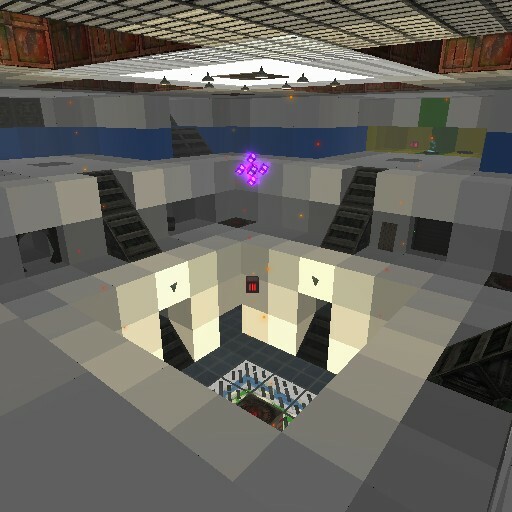 If you’re looking for a map for a team match with small groups, this is the one for you. There’s 3 “jobs” per side, each one getting different weapons, and a small arena where you fight in the middle of both areas. 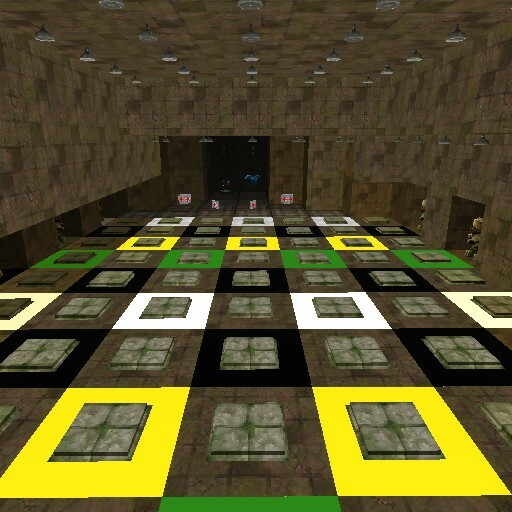 There’s no place to hide, really, so this will be a challenging map for you and your friends! We have a nice variety of maps this week. We’re sure there’s something for everyone here! The second part of a really cool jungle campaign! In this map, you basically infiltrate in a nazi base in the middle of the jungle! While each part is kind of small, we’re sure that the whole campaign will be great! It has a nice look-and-feel, and the map is quite intricate itself. 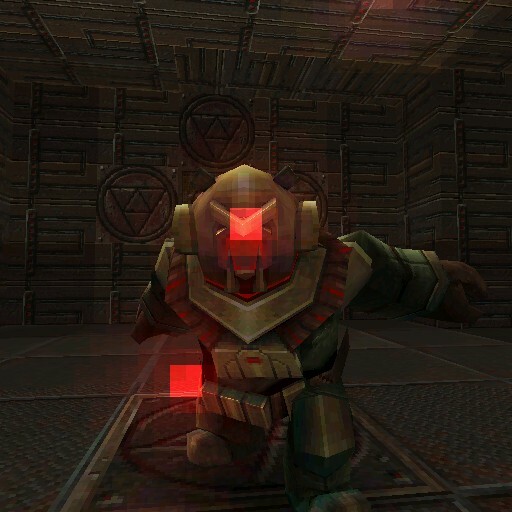 It'll have you wandering around solving puzzles and killing enemies for a while! 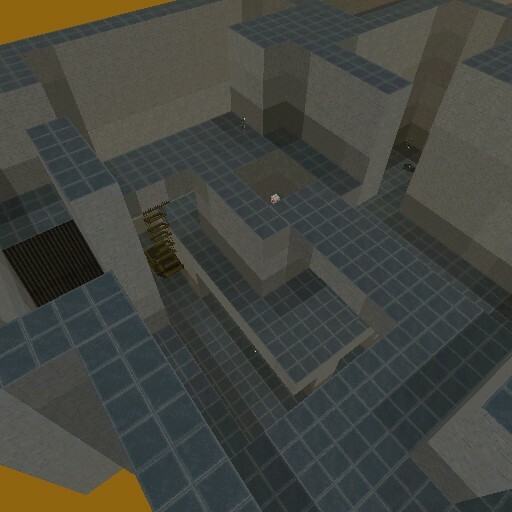 The creator of this map says that the map is better for team deathmatch, and we can see how! The design of this map is quite simple, but it works really well as multiplayer! 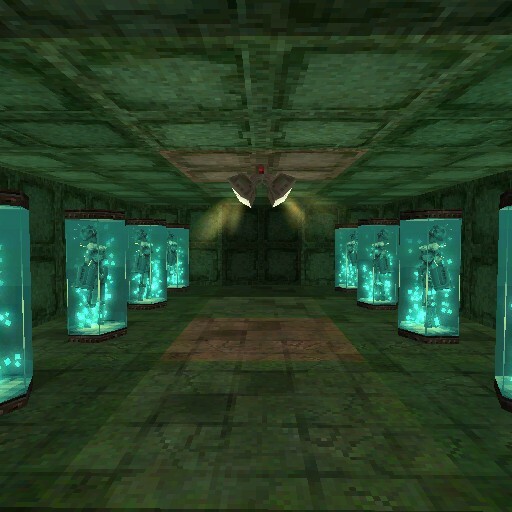 You get a nice variety of weapons and enough space to explore, hide and run around, as well as traps and secret rooms! If you want a simple but fun map, this is the one for you. A recreation of the popular Call of Duty map, Nuketown! Yes, we know we have featured a few of these, but they always end up surprising us! And aesthetic-wise this one is a bit different from the ones we’ve seen before. As the original, the map is quite small and contained, which is good for both small and big groups. 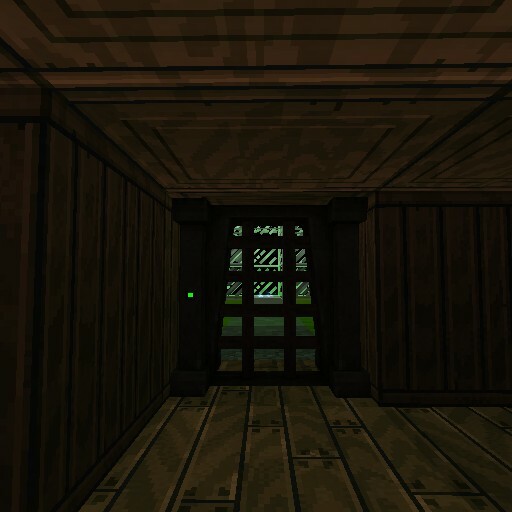 And there might be a secret room that you have to discover… maybe. We usually get trenches war-themed maps as multiplayer maps, but this one is a co-op one! It’s nicely designed, with different groups of trenches that work like mazes. You really need to explore them all to proceed, so the puzzle is a plus! You also get enough weapons and health to survive, but it might be hard and you might have to restart a few times. This is quite an intricate map! 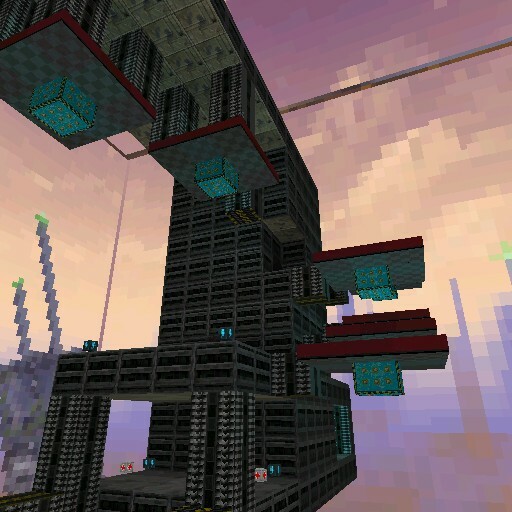 It’s not a parkour map, but there’s a lot of parkour involved, and the space station is a puzzle itself… a puzzle with traps too! 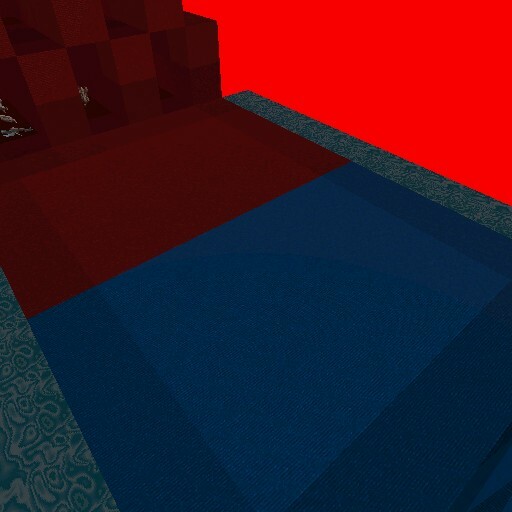 While you don’t get to fight many enemies, the enemies are good, making the map quite a challenge. 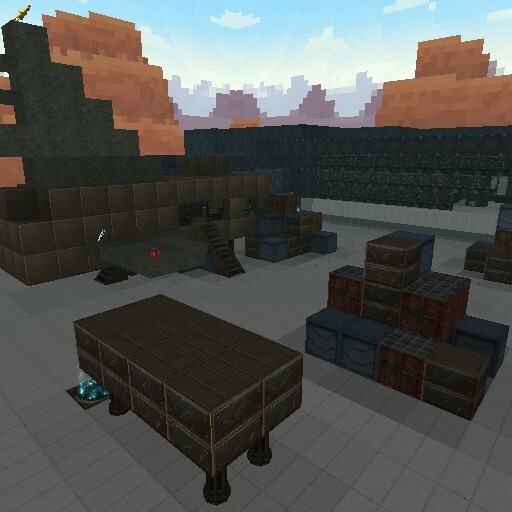 If you want a map that isn’t short but too long either and you like the alien themes, you’re going to enjoy this one. Another space-themed map, and it’s a good one! If you’re looking for action, you’re going to get it in this map, with some challenging monsters, quite a bit to discover and a wide variety of weapons. 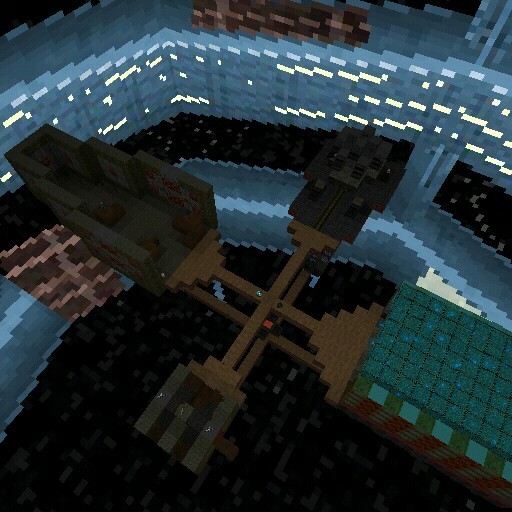 The map seemed to be a wip up until the last time we tested it, but we’re sure that this will become a really god one! Please feel free to join us whenever you want; we’ll probably be playing around 30 to 40 minutes, and the room will allow the maximum capacity of players. If you have any questions about our playdates or any suggestion, please let us know in the comments or send us a tweet, we’ll try to answer asap.